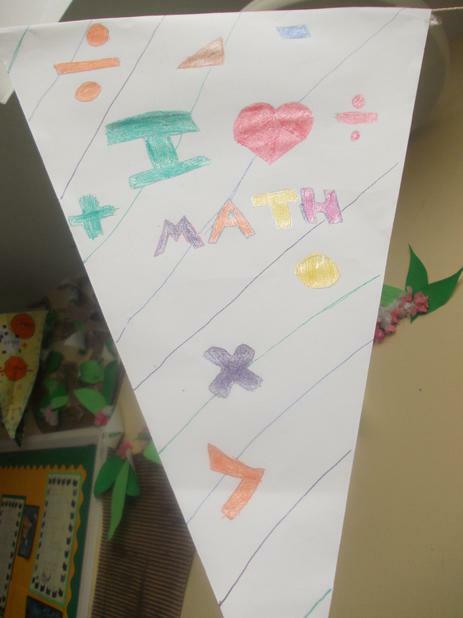 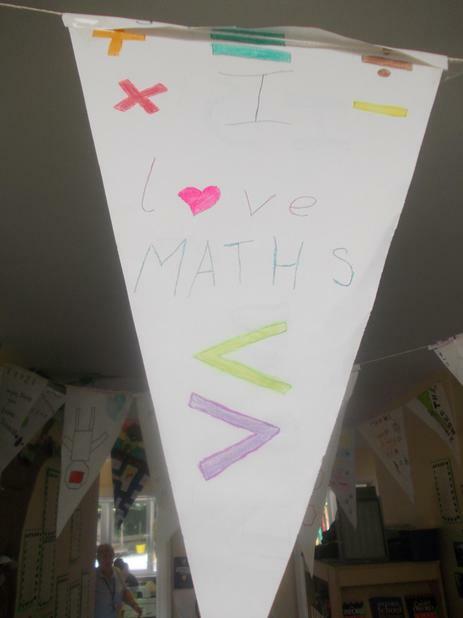 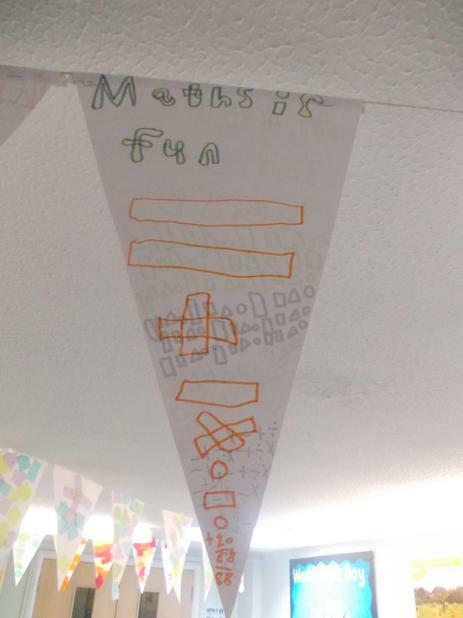 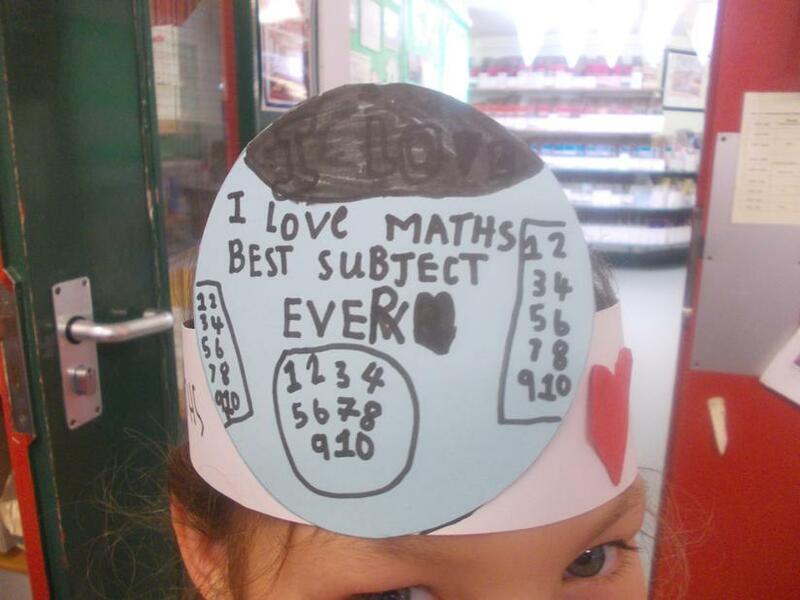 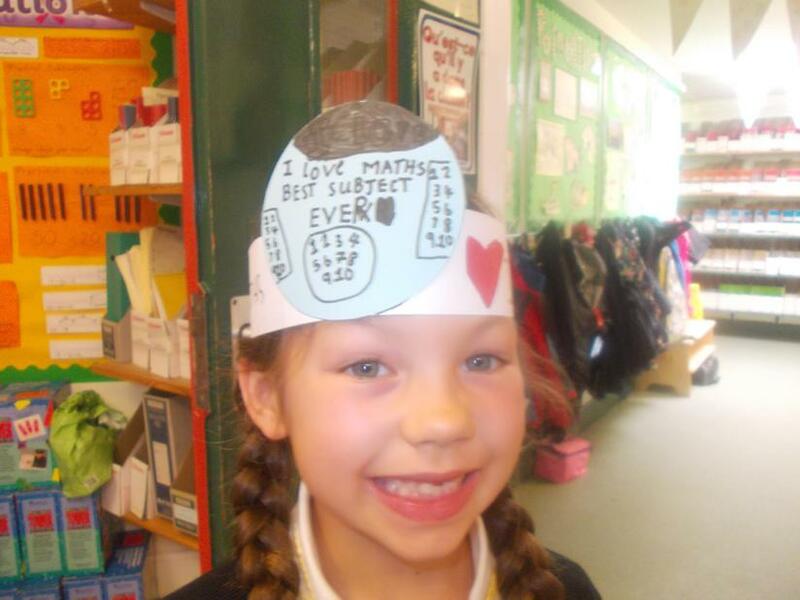 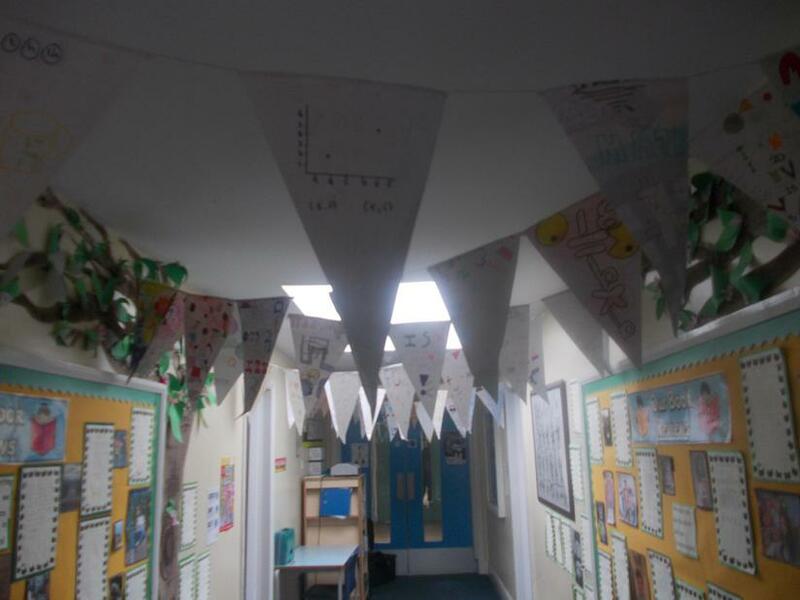 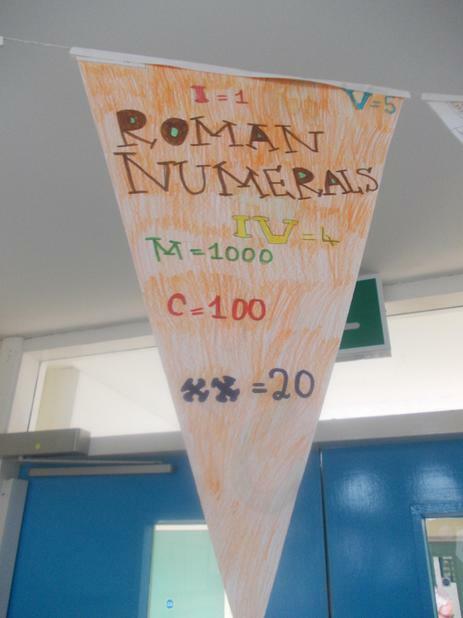 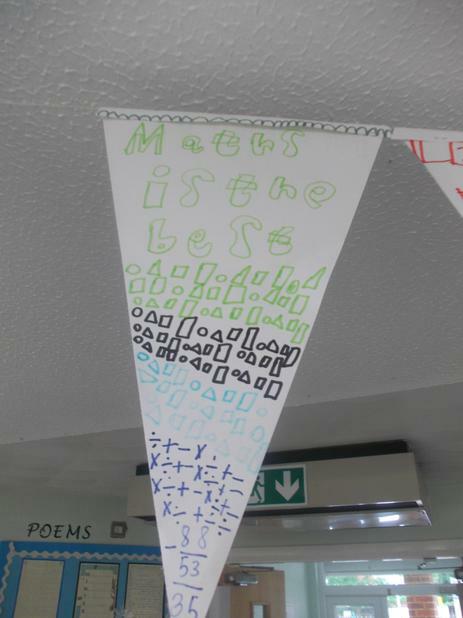 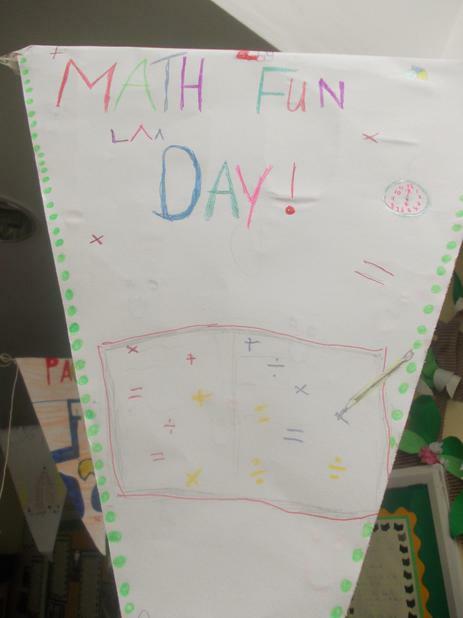 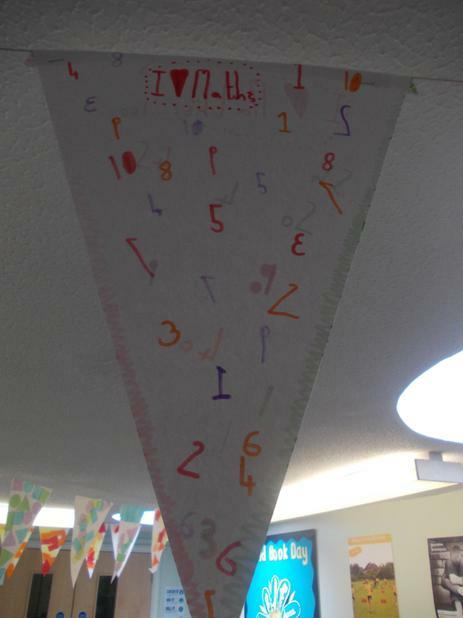 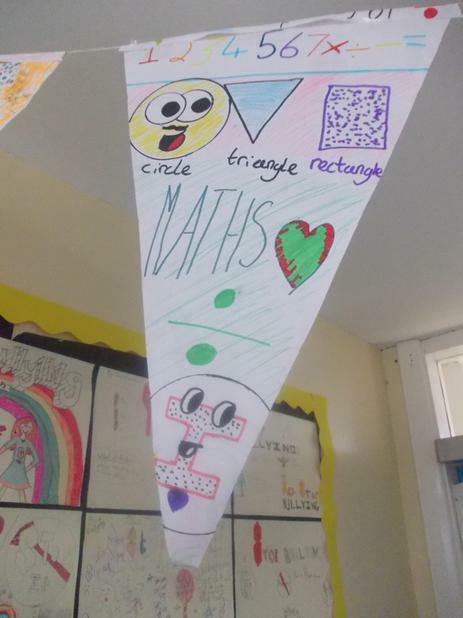 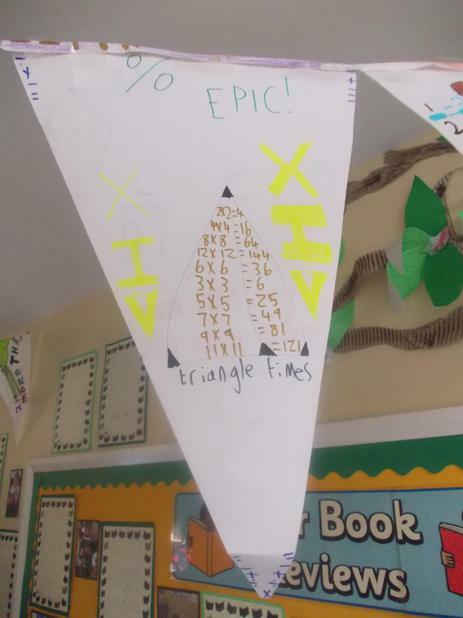 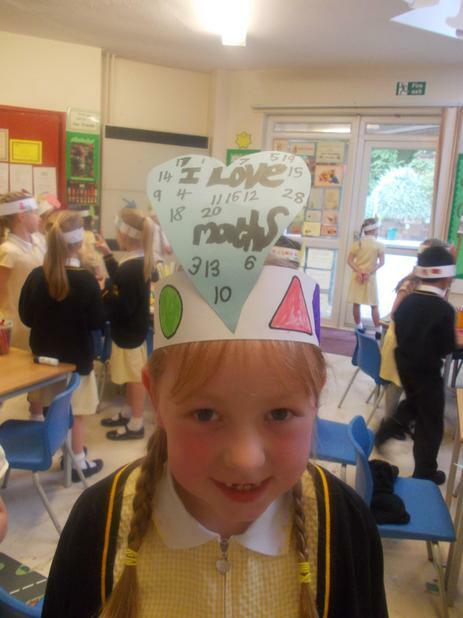 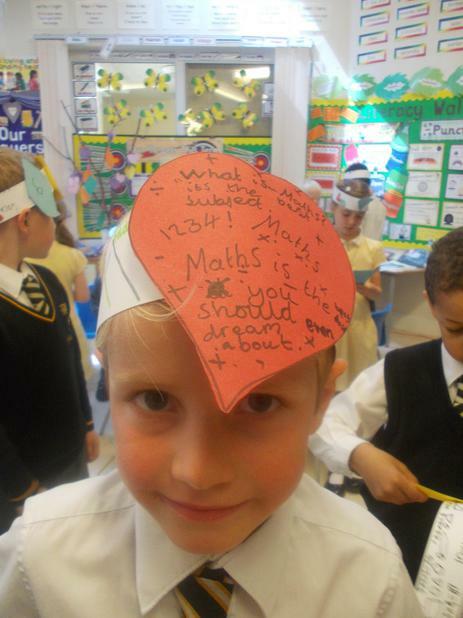 Today we have been celebrating all things Maths! 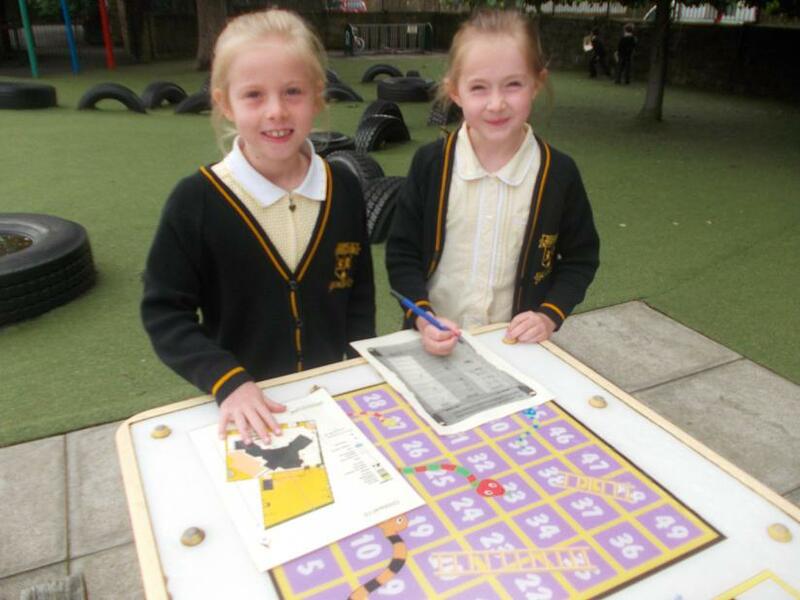 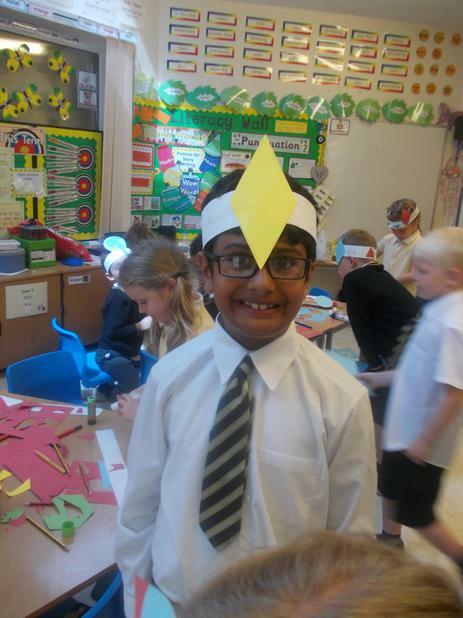 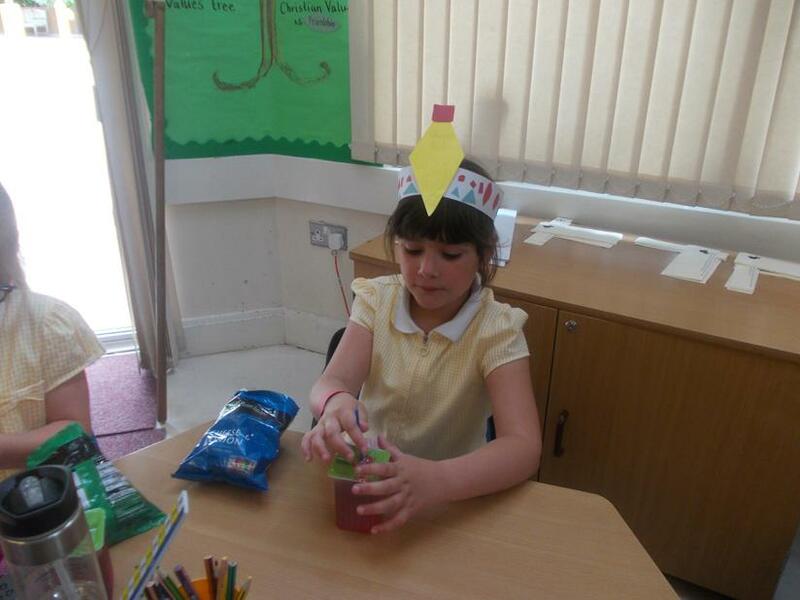 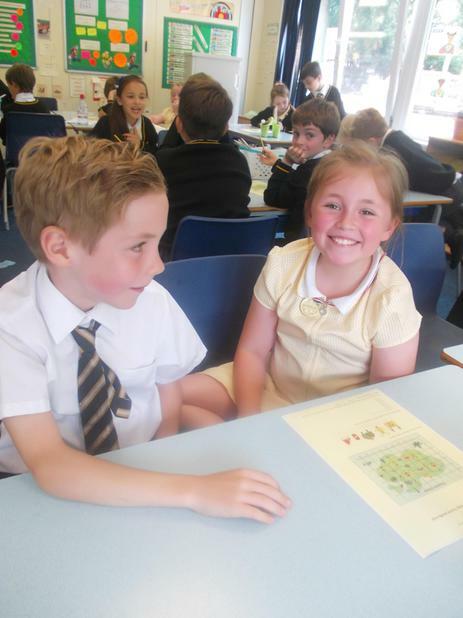 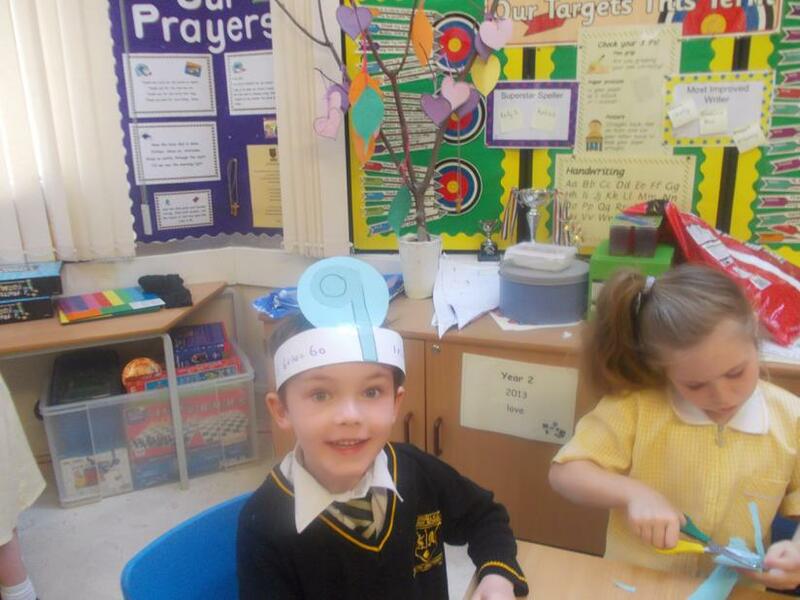 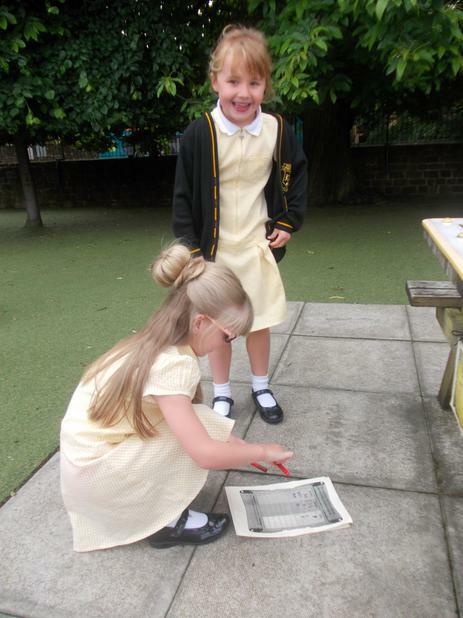 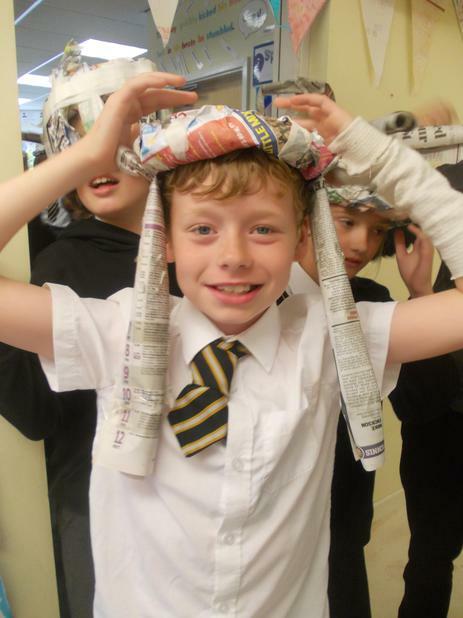 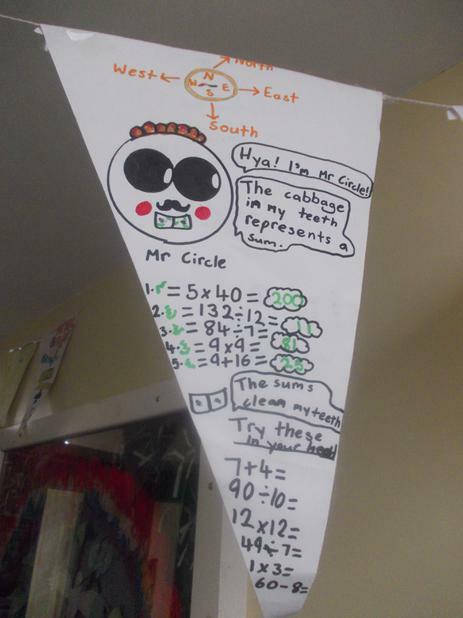 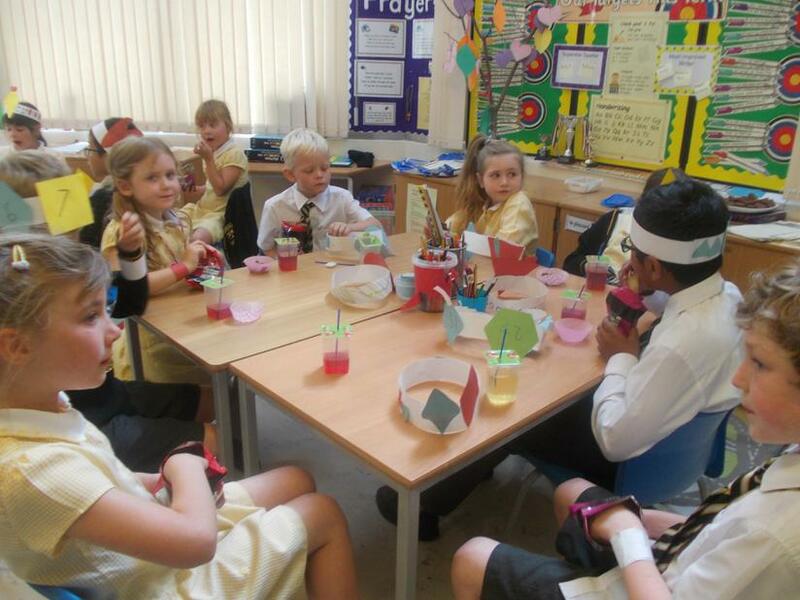 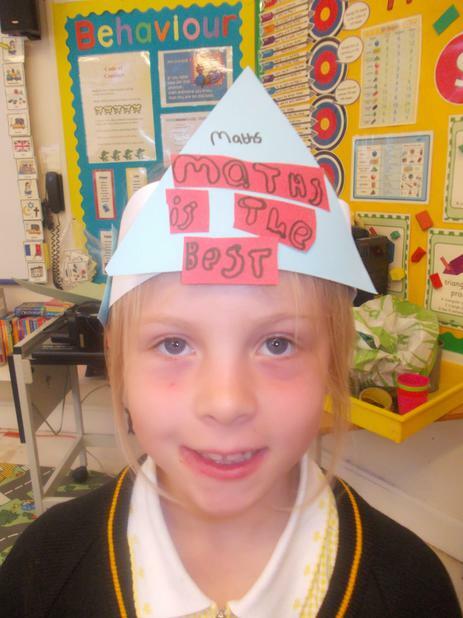 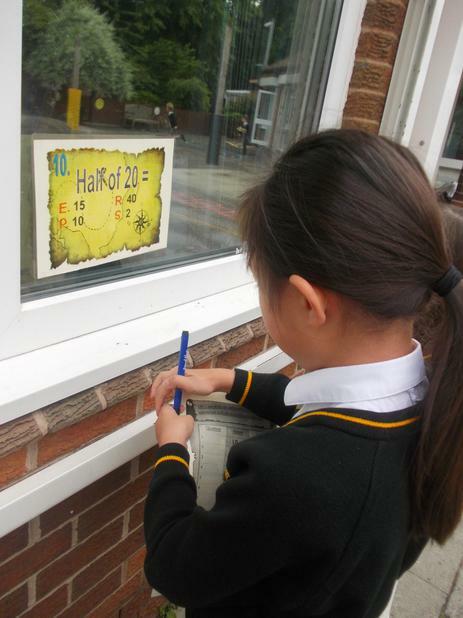 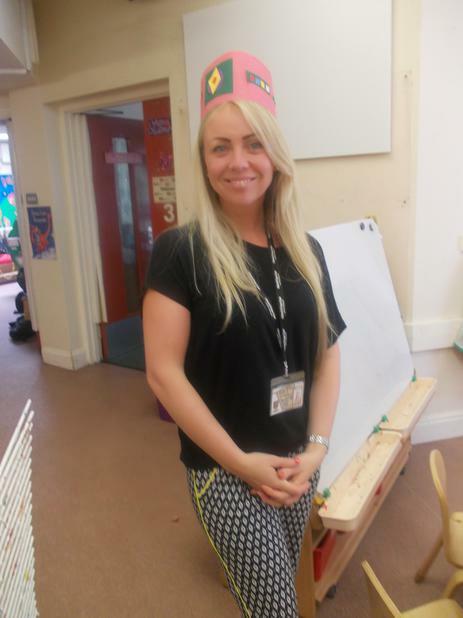 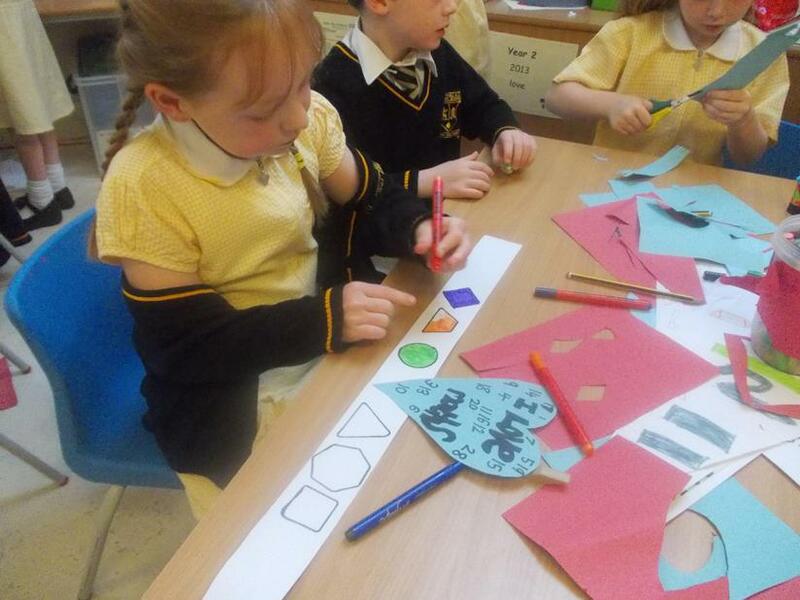 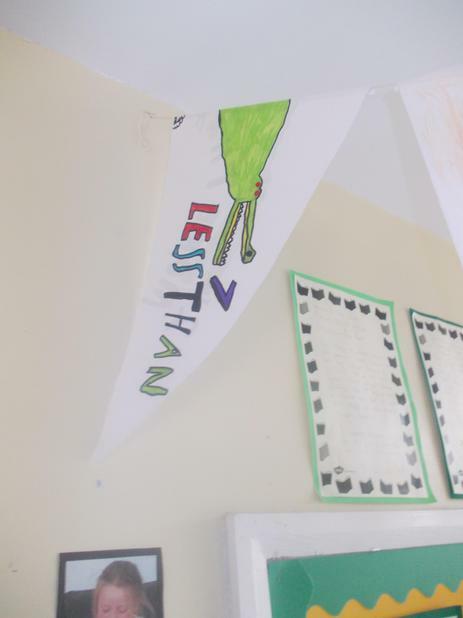 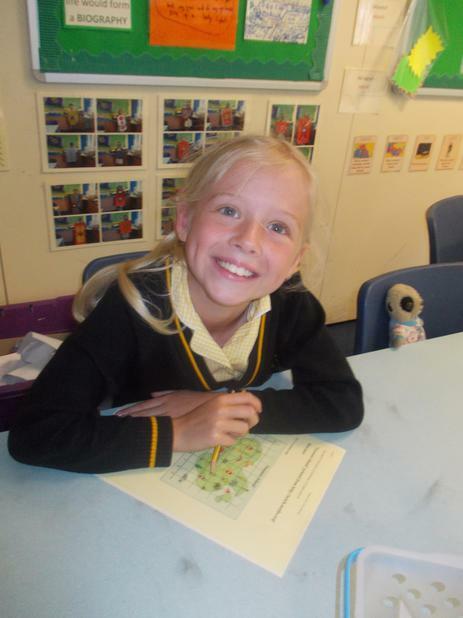 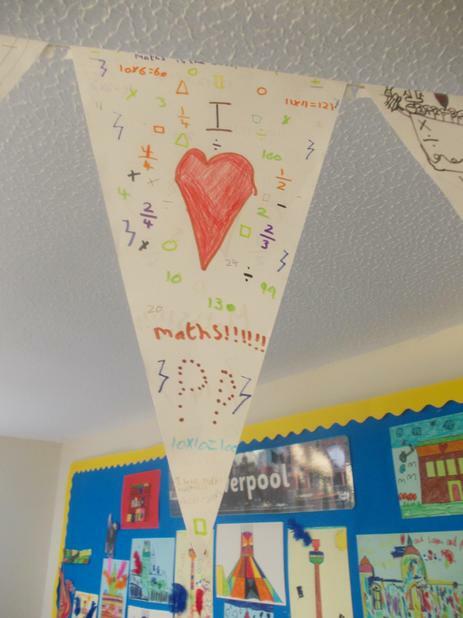 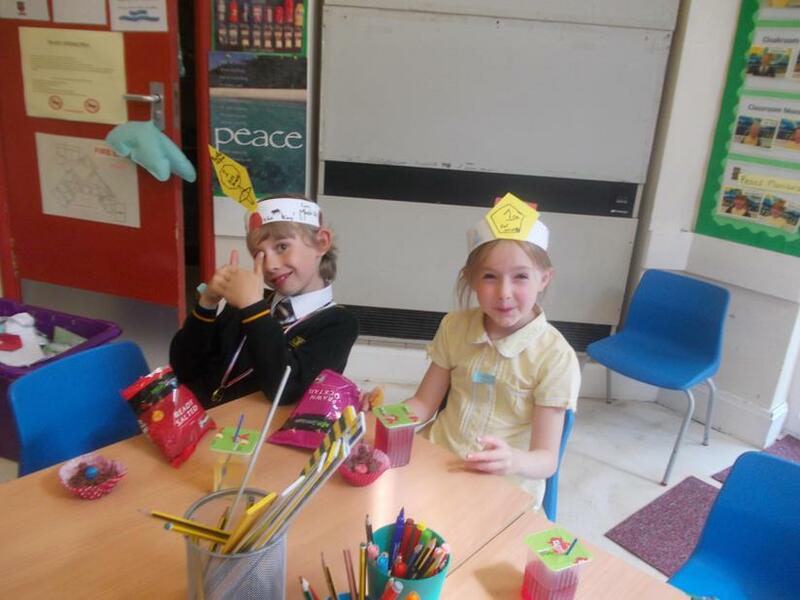 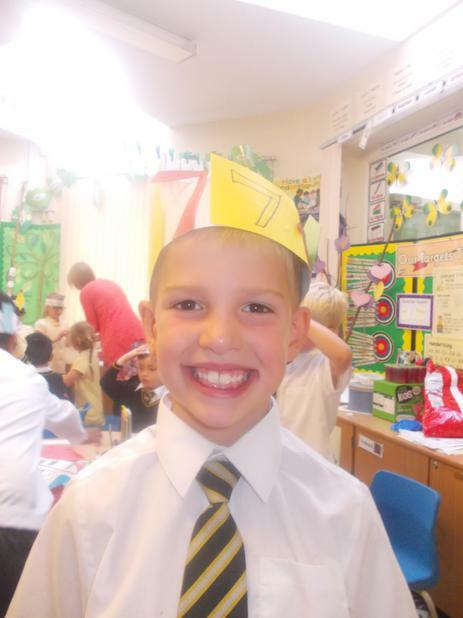 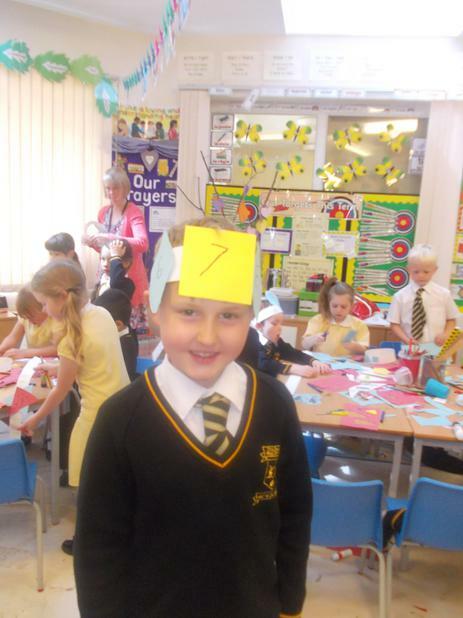 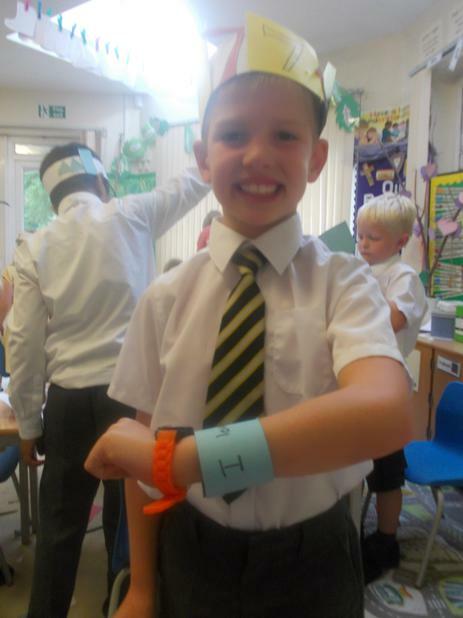 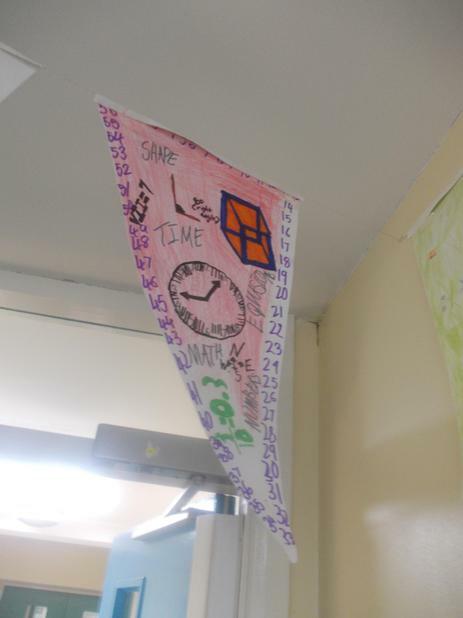 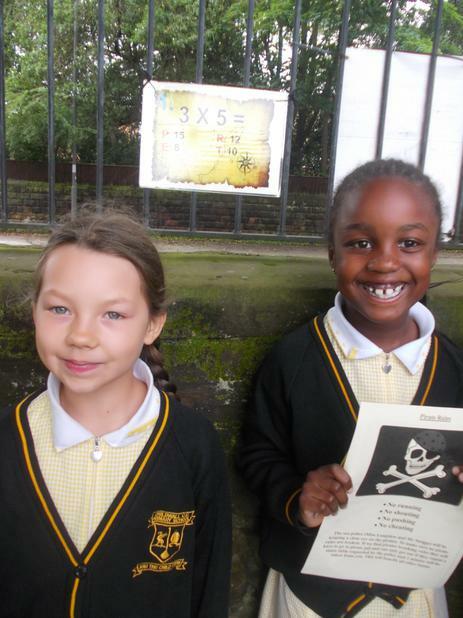 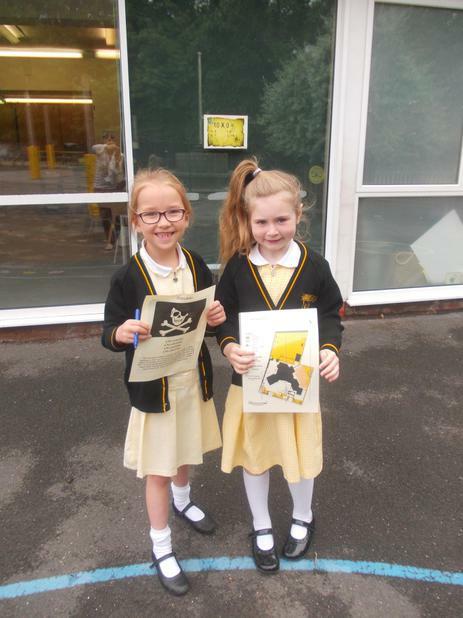 All of the children have enjoyed taking part in lots of fun activities to enhance their Maths skills. 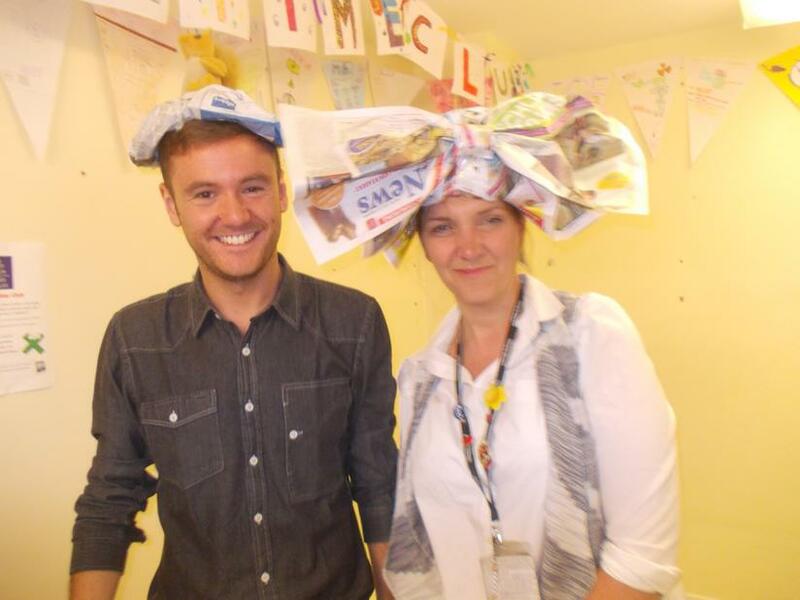 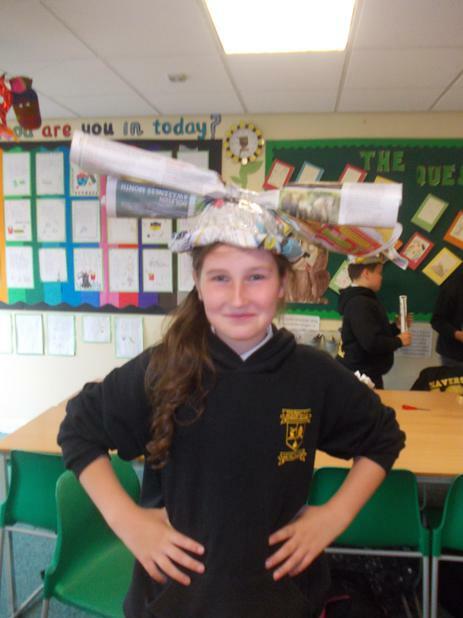 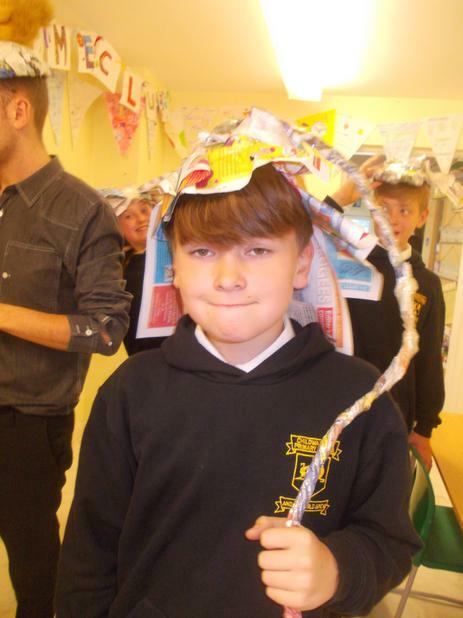 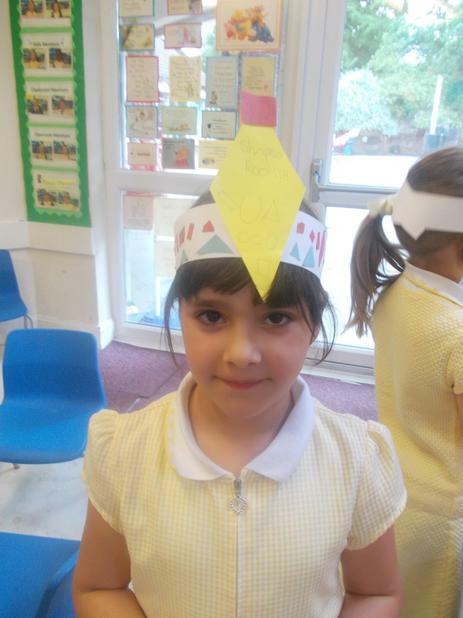 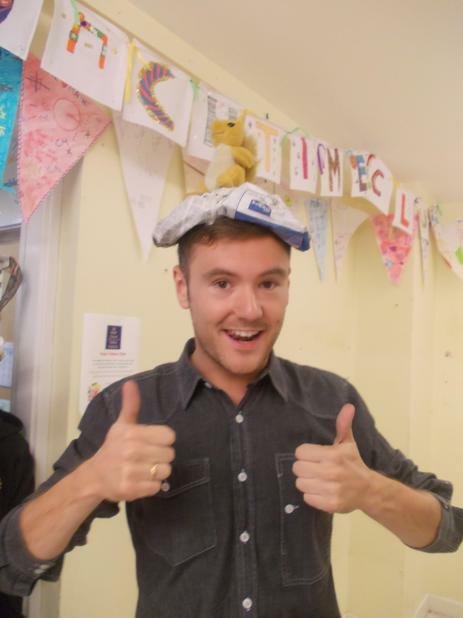 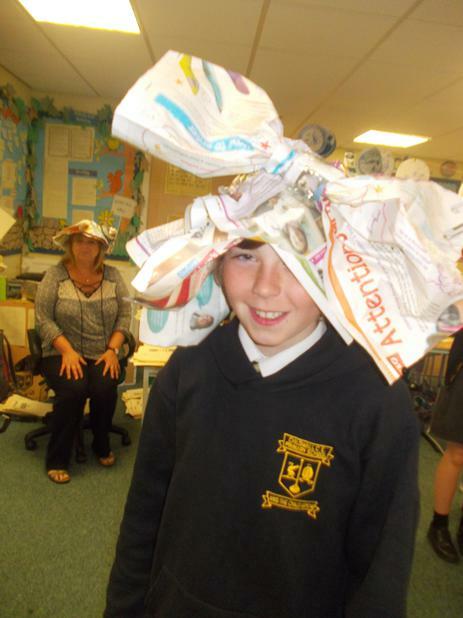 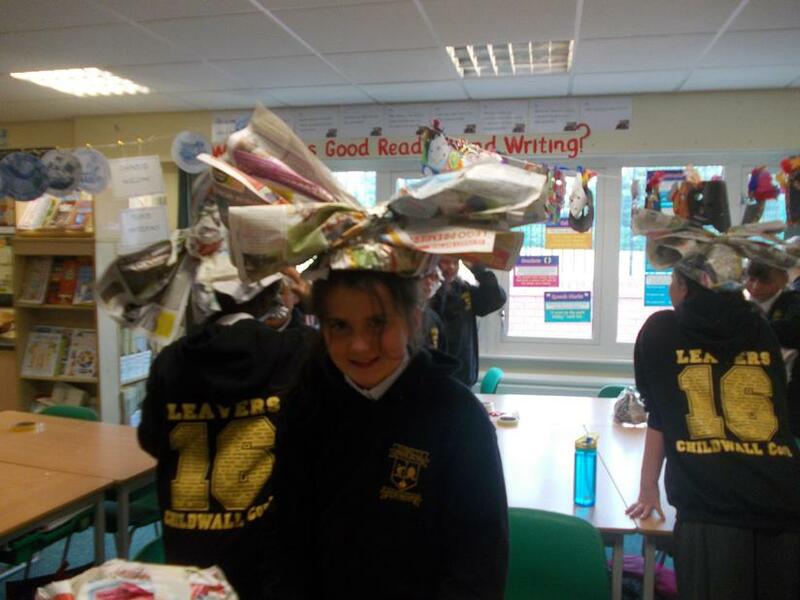 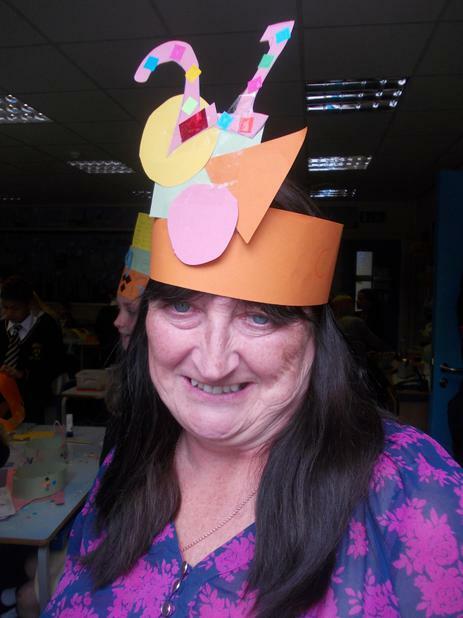 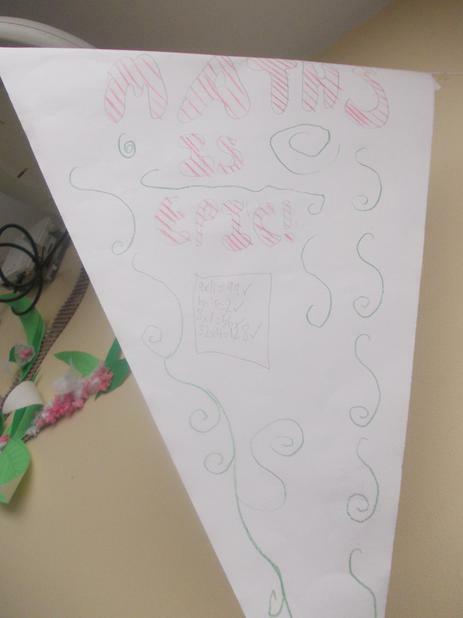 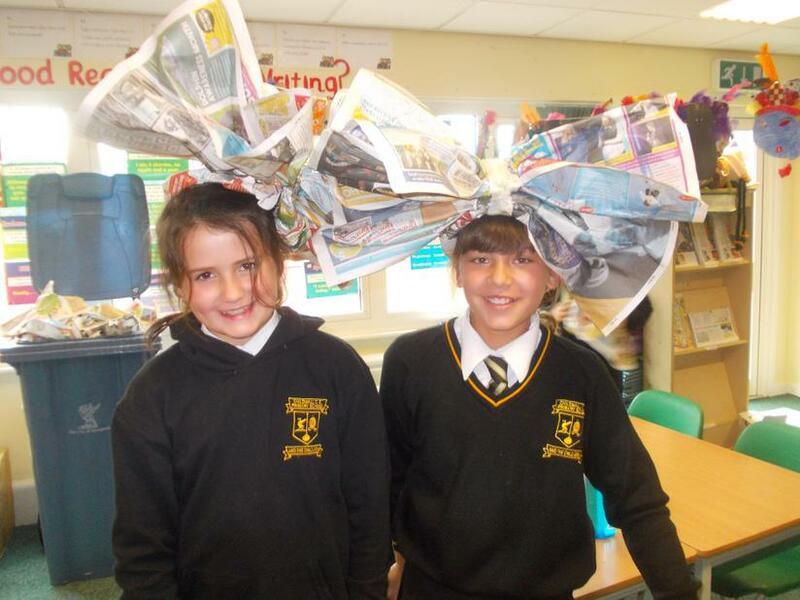 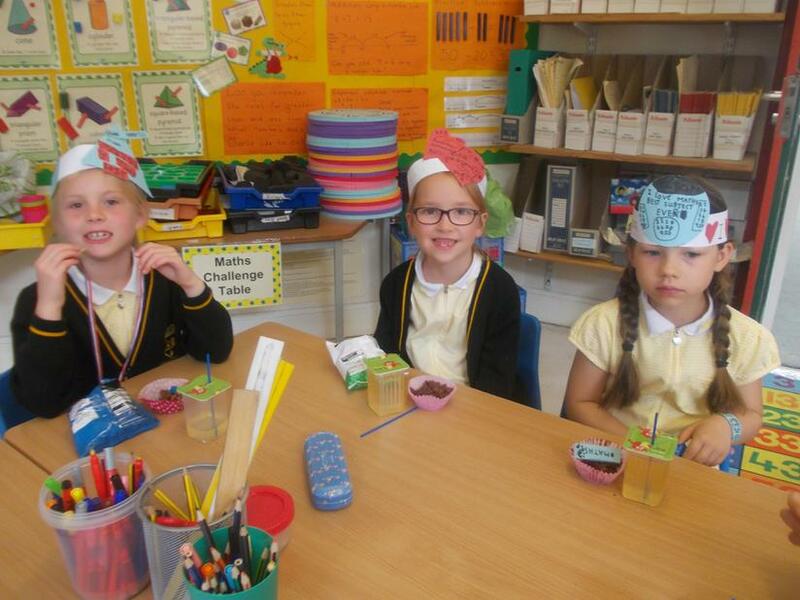 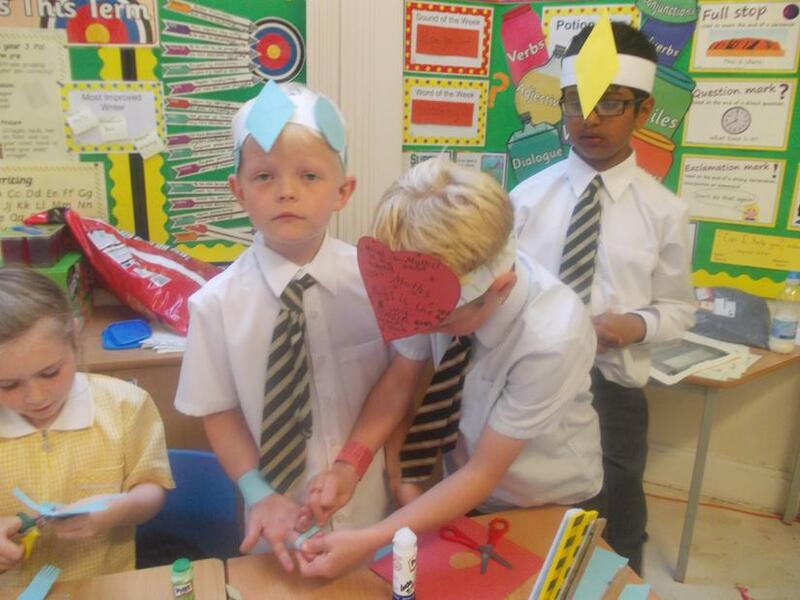 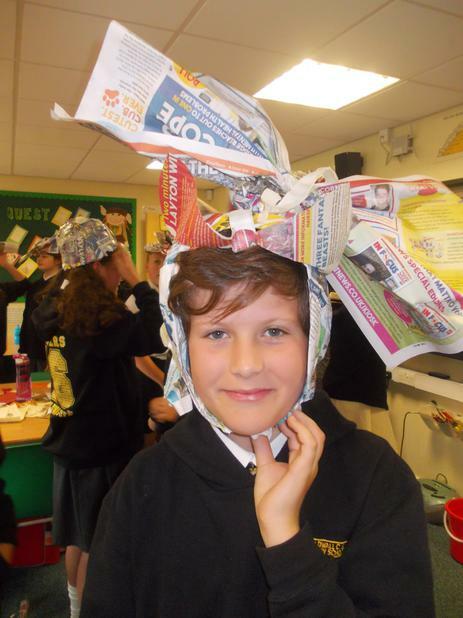 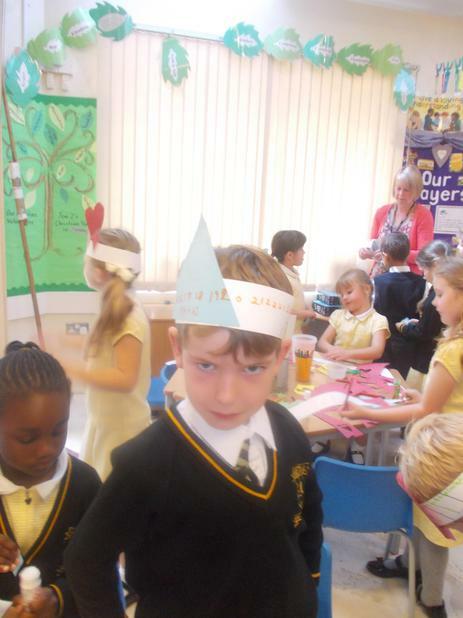 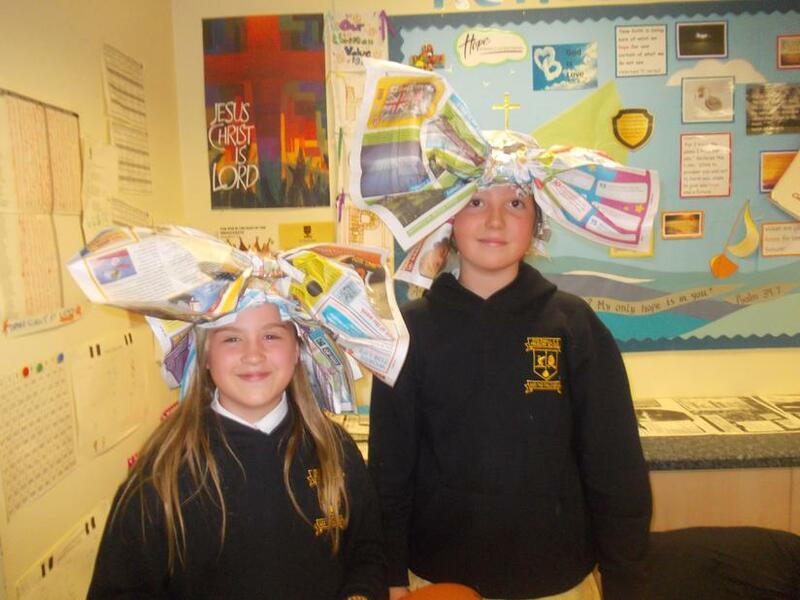 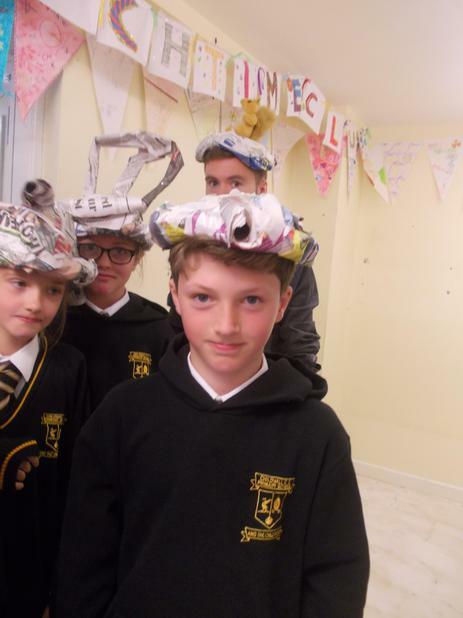 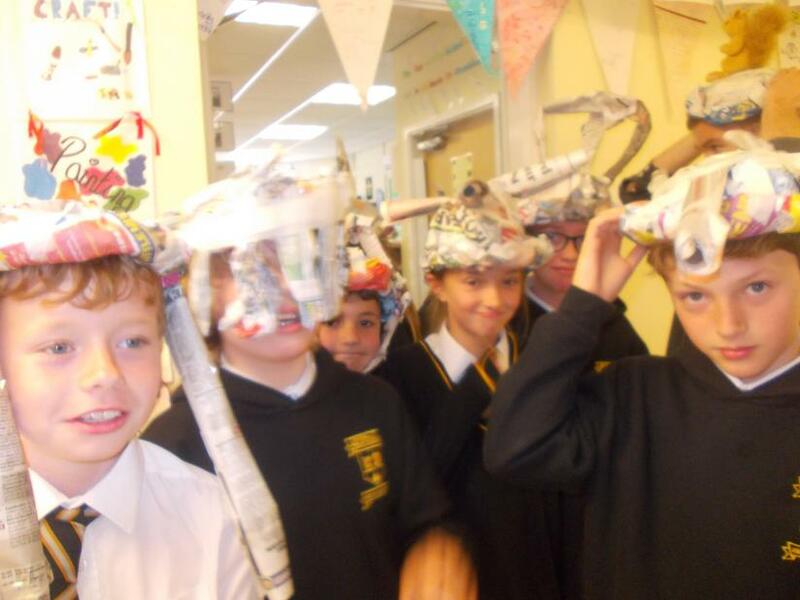 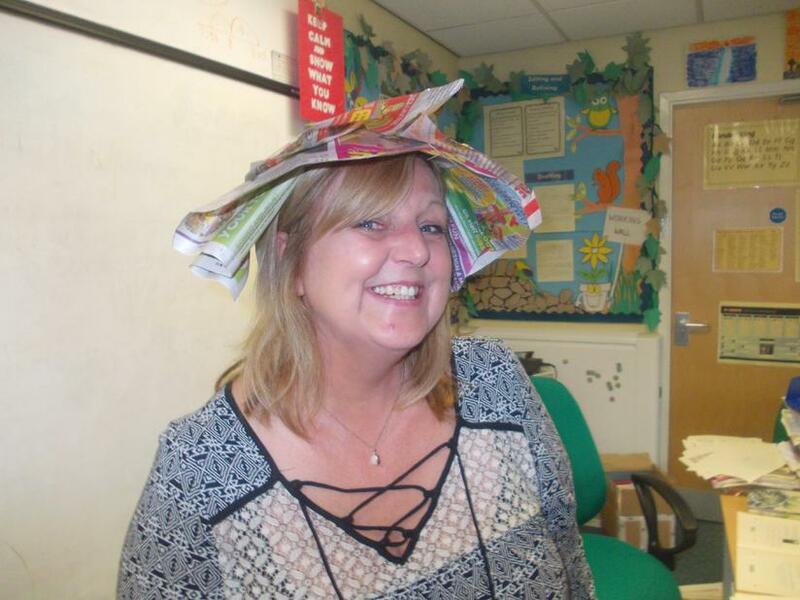 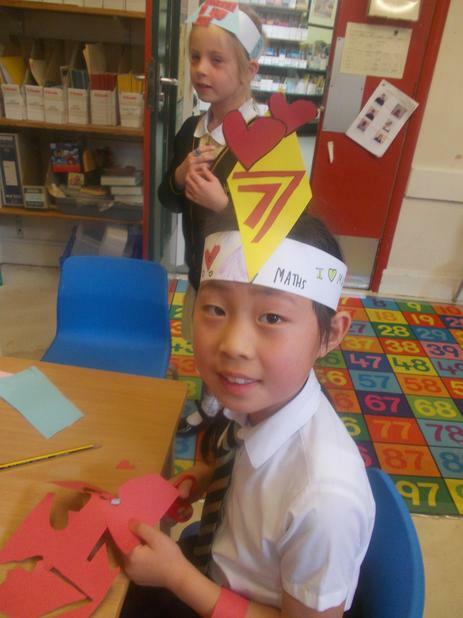 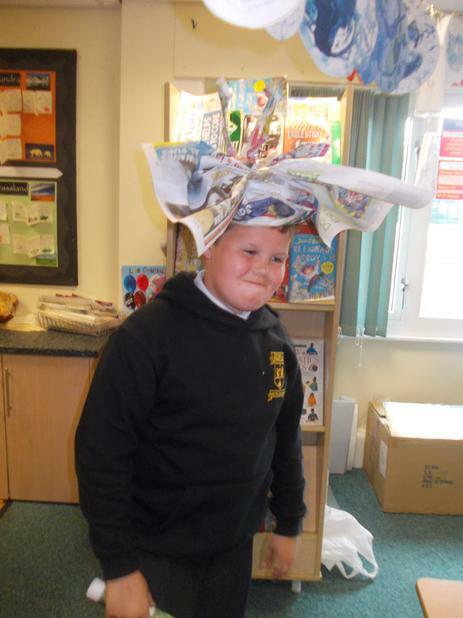 They've been making bunting, hats, board games and quizzes. 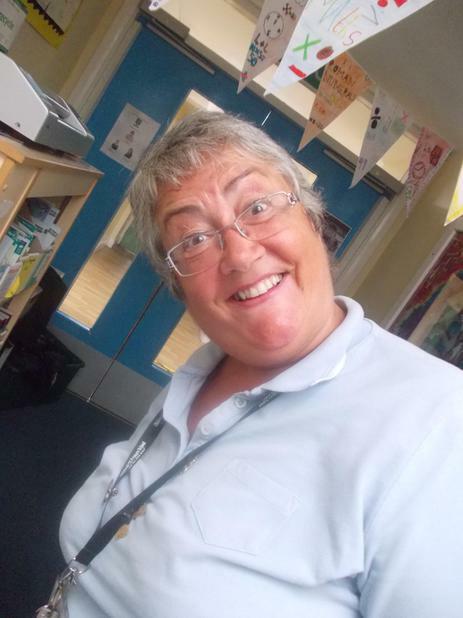 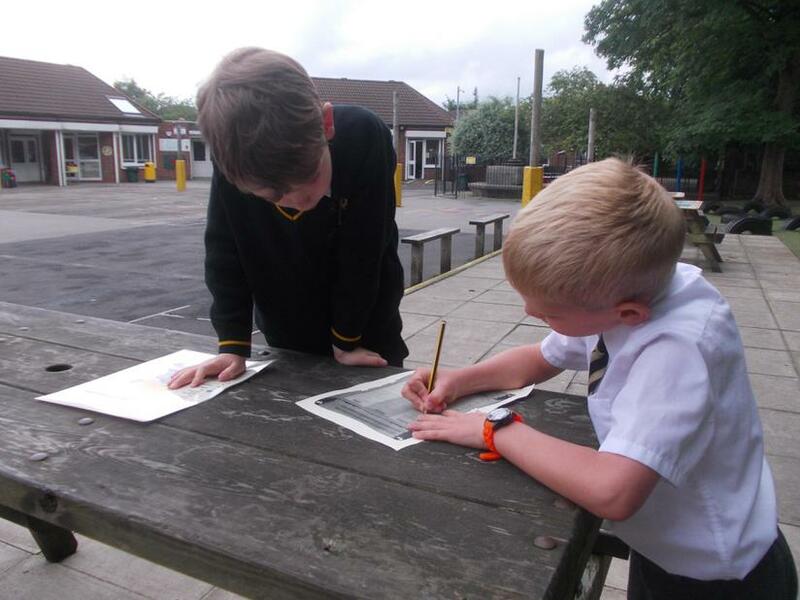 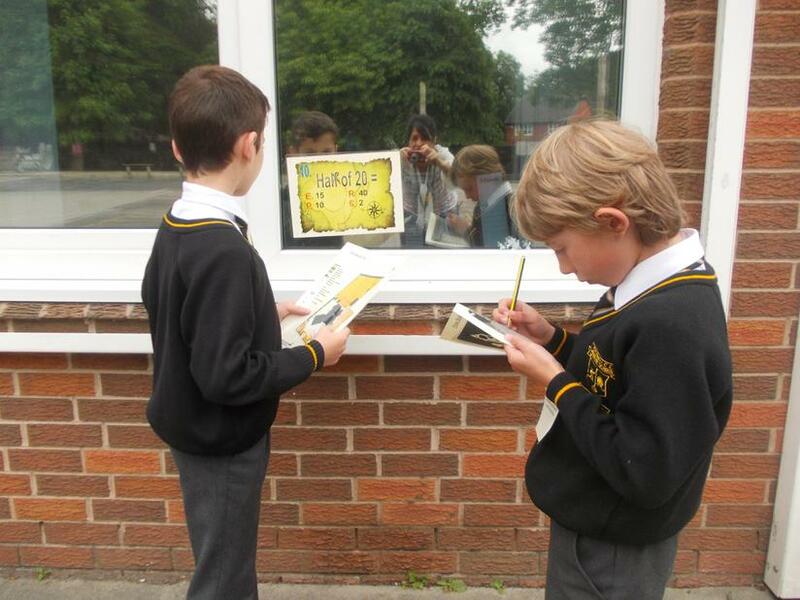 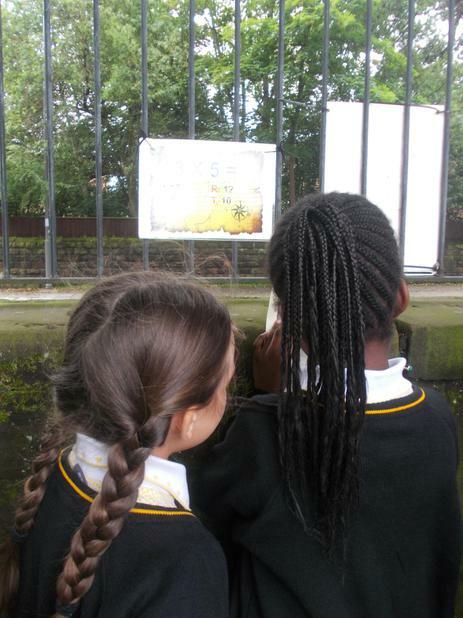 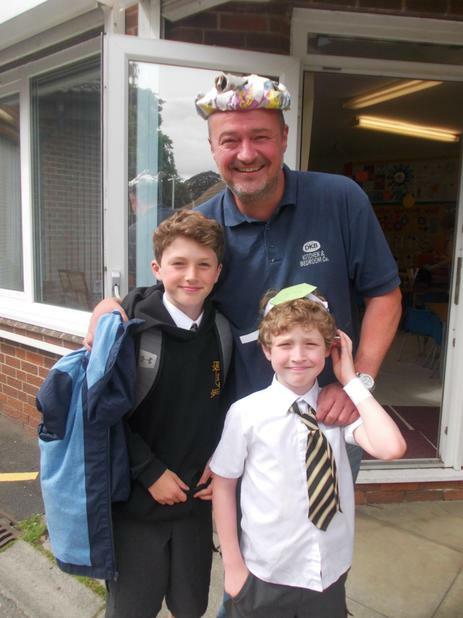 They've been involved in outdoor Maths activities including orienteering, shoot the hoop and lots more besides! 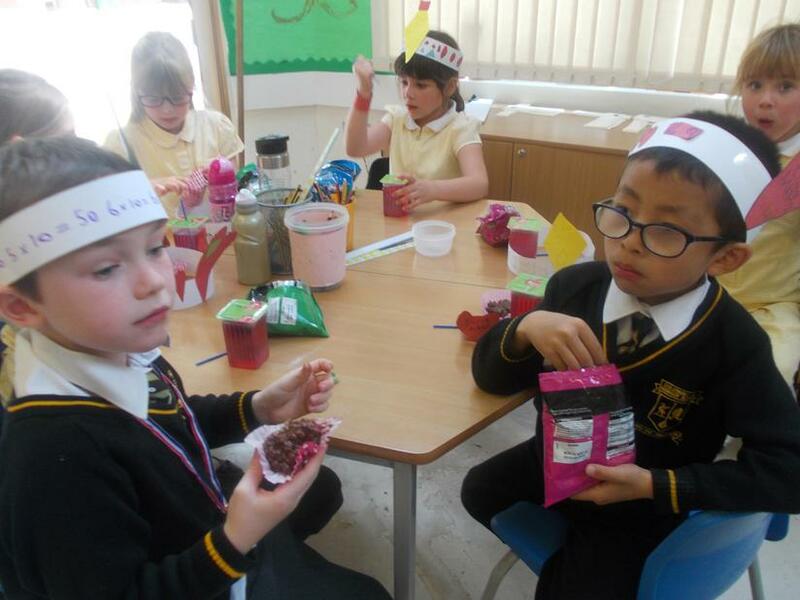 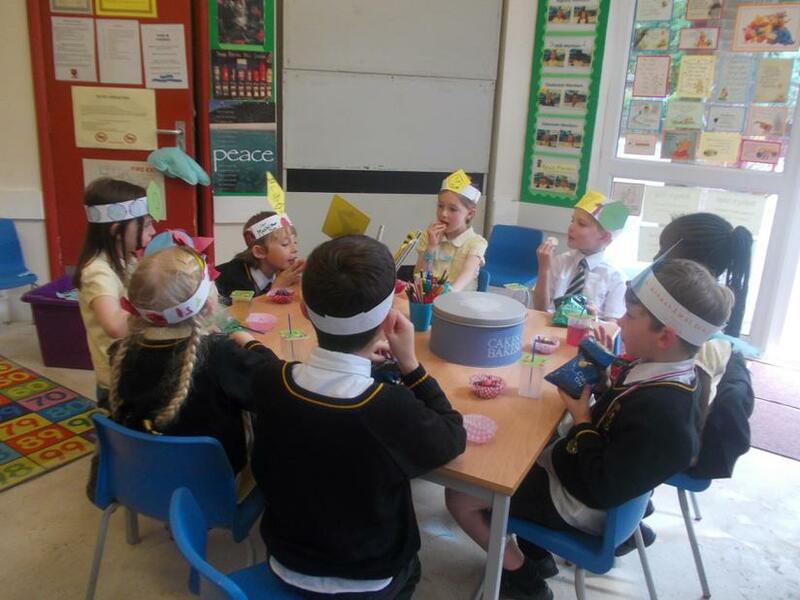 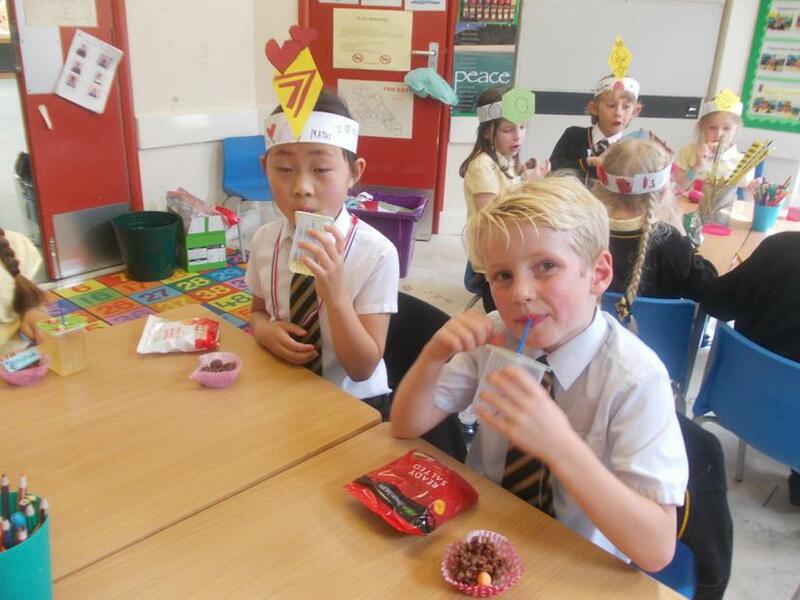 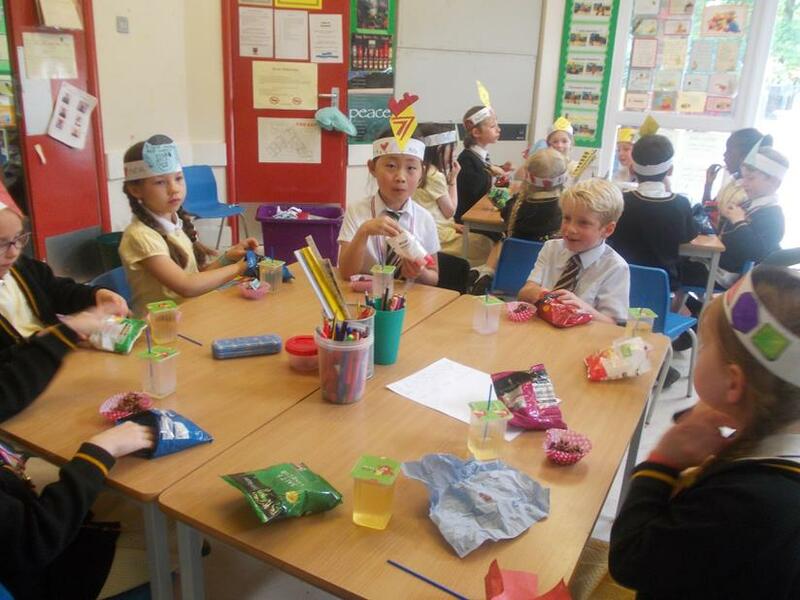 The PTFA have very generously donated party food and prizes for the whole school.